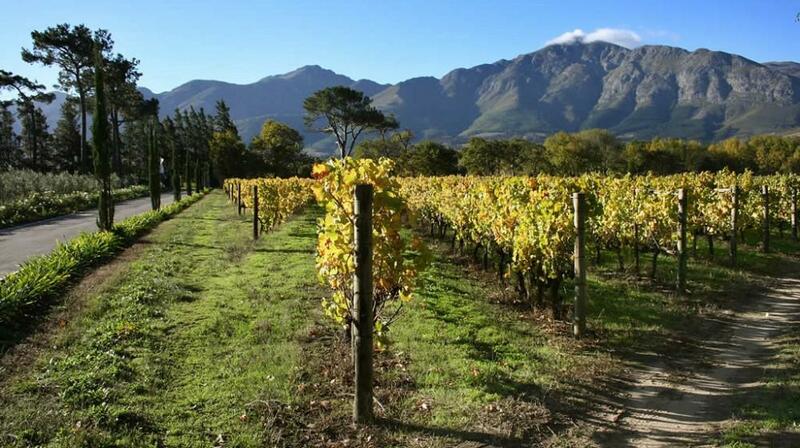 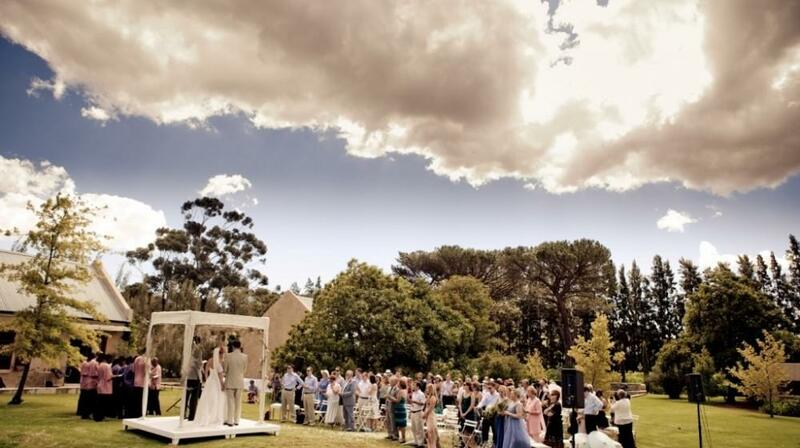 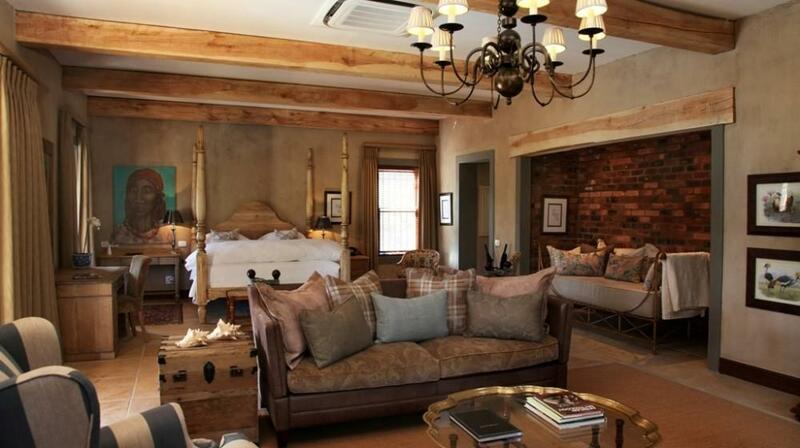 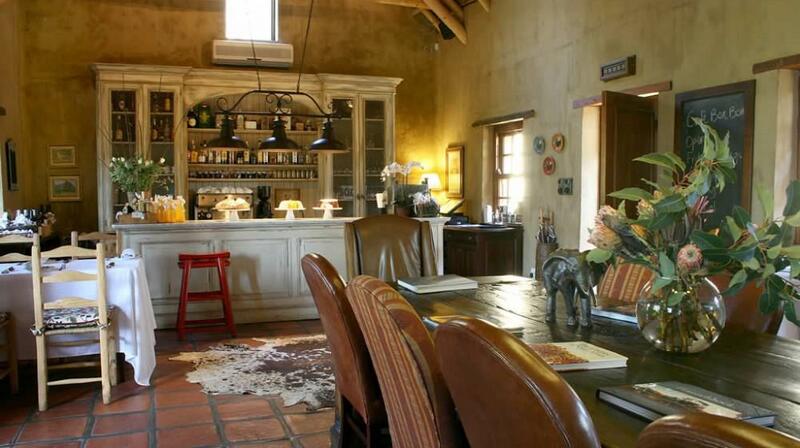 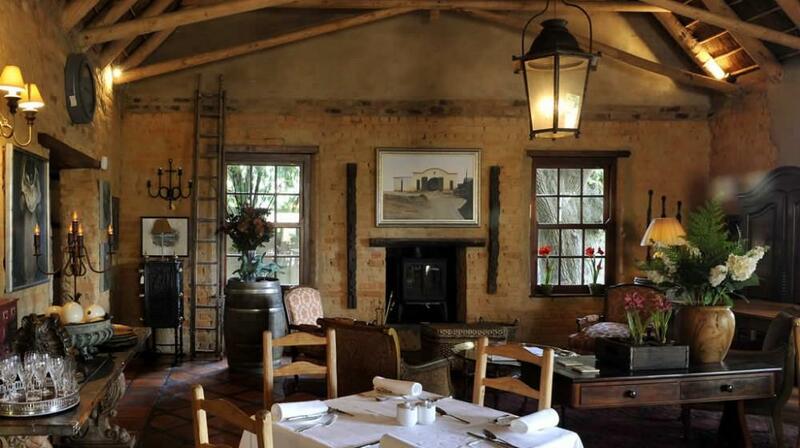 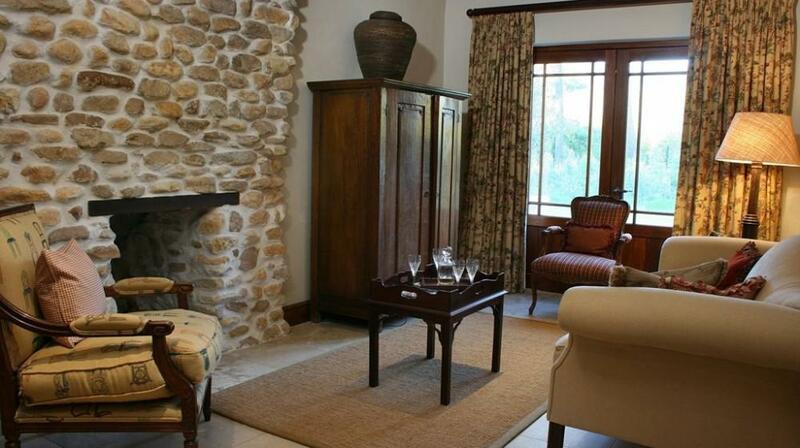 This property is Located on a working fruit farm and vineyard, 2km outside of Franschhoek. 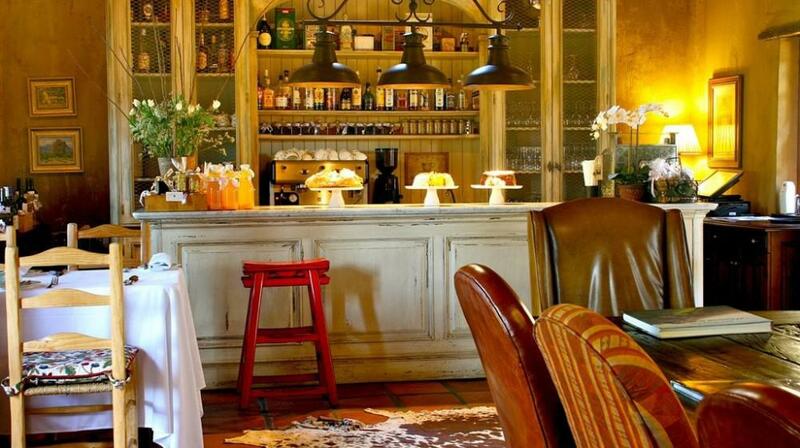 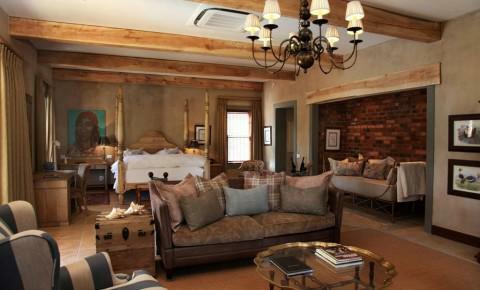 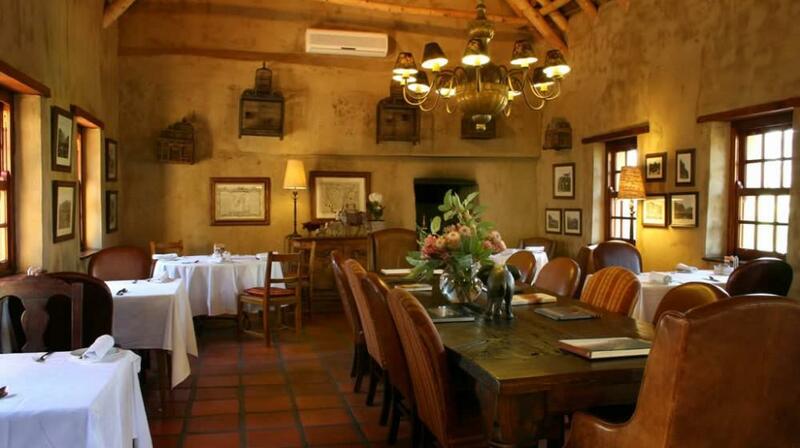 It features a restaurant inside a 200-year-old restored wine cellar, and it offers free Wi-Fi throughout. 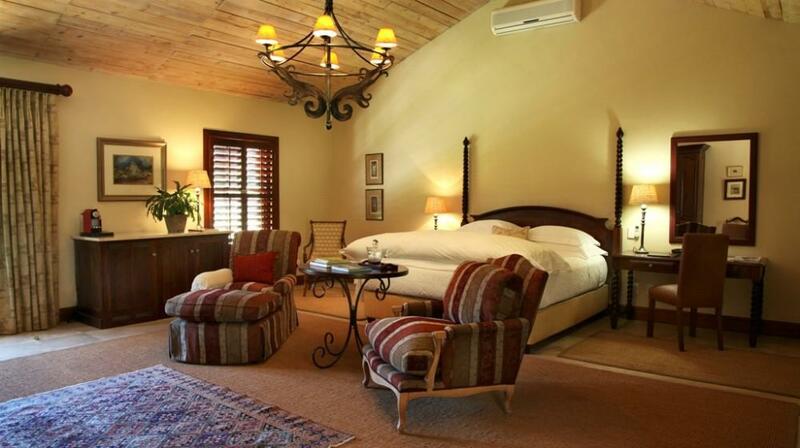 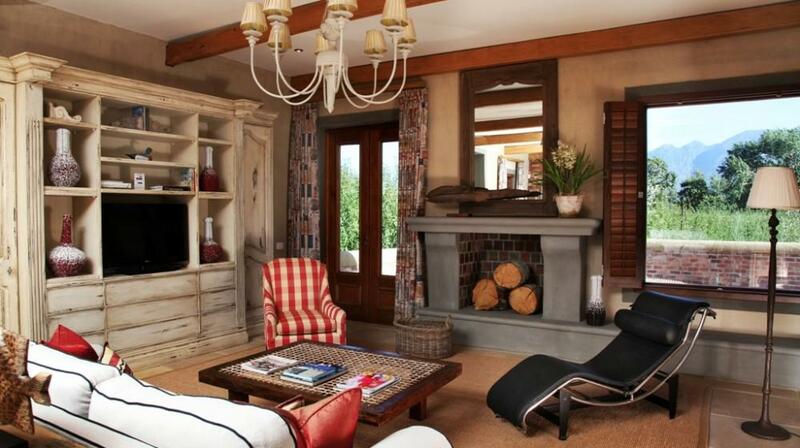 All of the spacious, air-conditioned accommodation at "La Petite Dauphine" features mountain views. 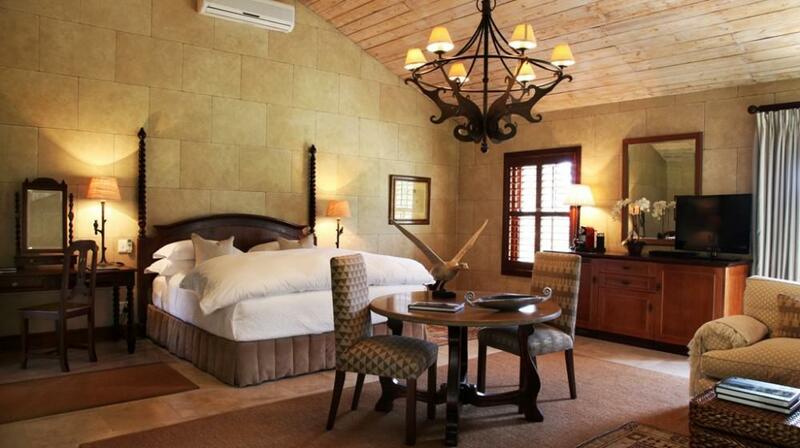 Each has an en suite with a separate bath and shower and bathrobes, and Some come with a patio or a fireplace. 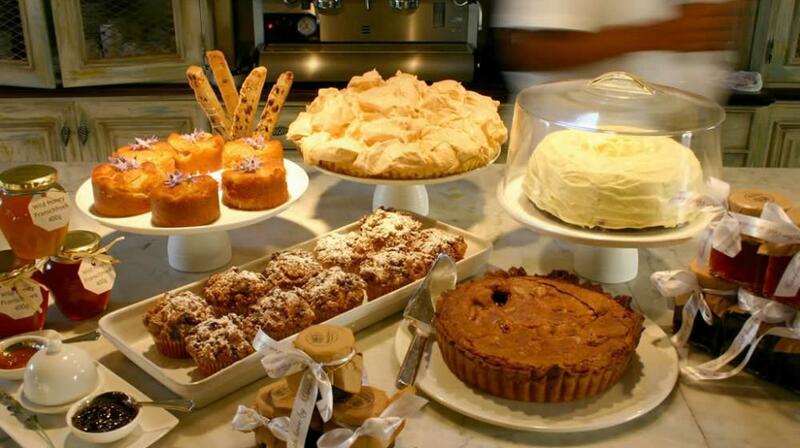 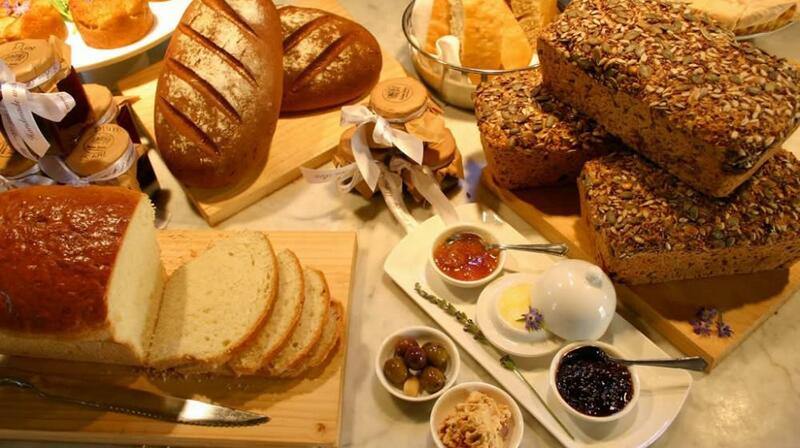 Breakfast is served daily, and Café BonBon aussi reserves lunch and dinners on selected days. 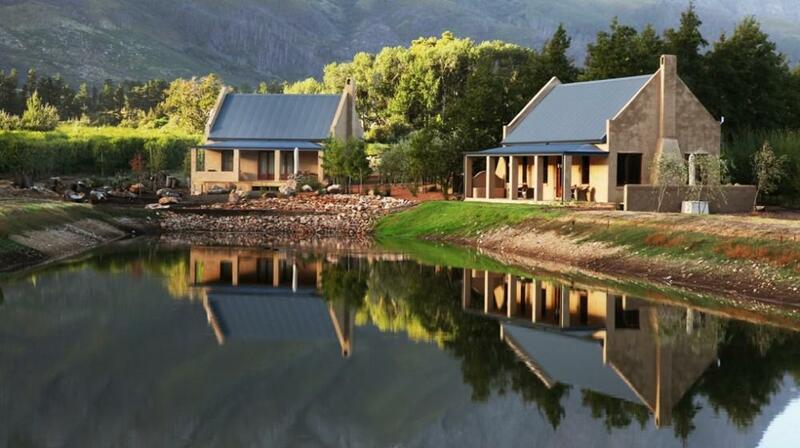 Guests can relax in the outdoor swimming pool, or visit the "Huguenot" Monument less than 2km away. 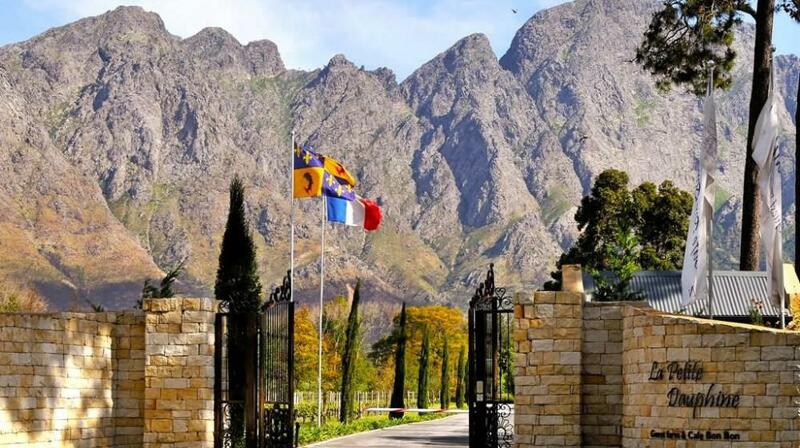 Both Cape Town and the Cape Town International Airport are Within 82 km of the "Dauphine".